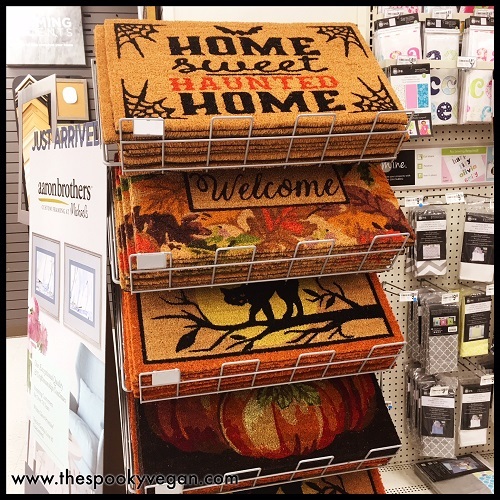 I visited my local Michaels this past Friday to see if they had started stocking any Halloween goodies. 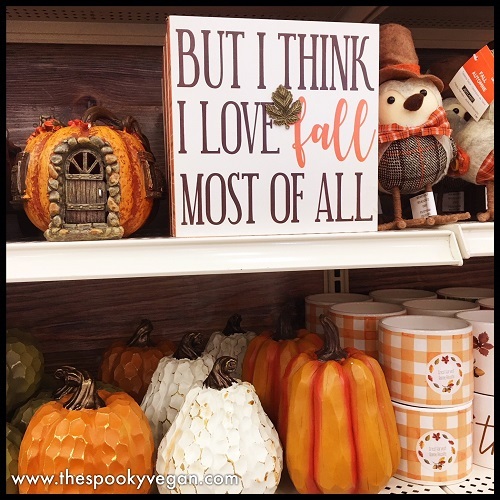 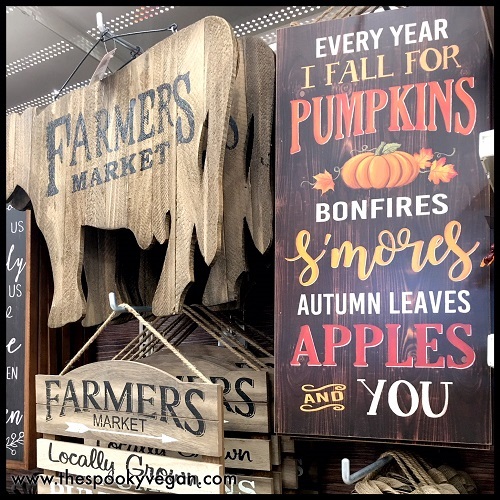 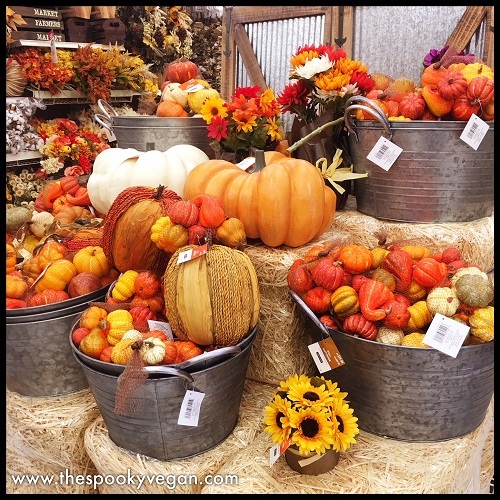 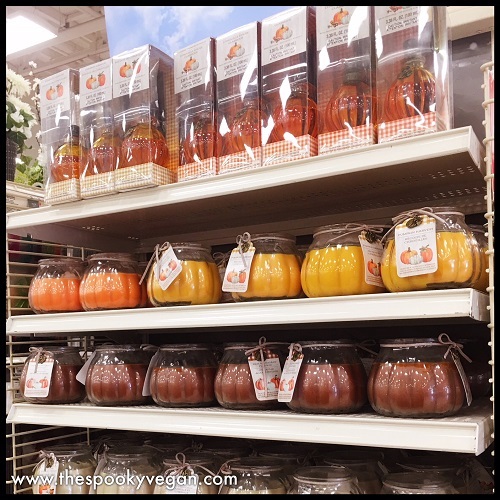 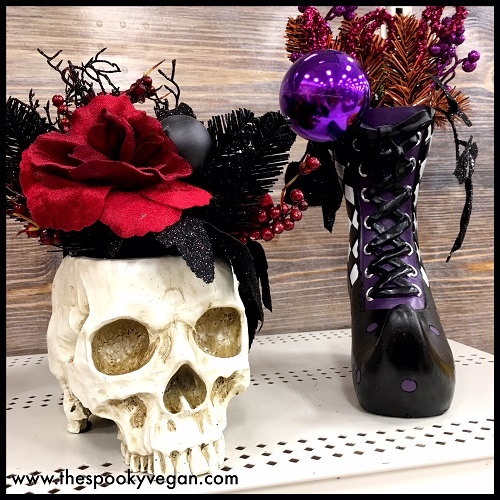 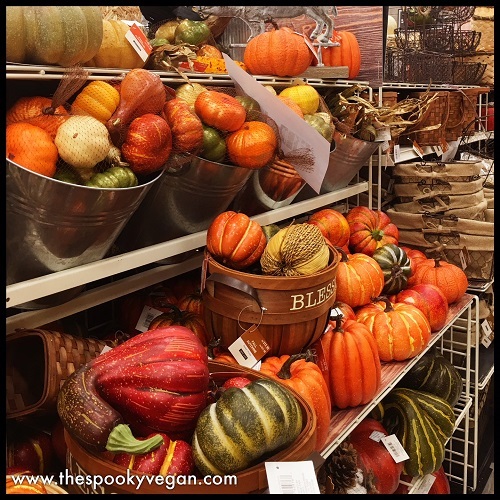 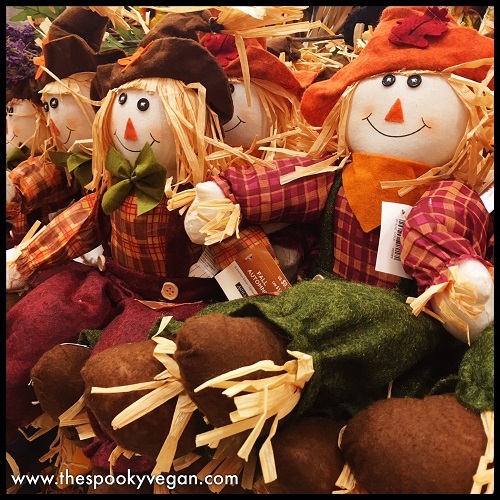 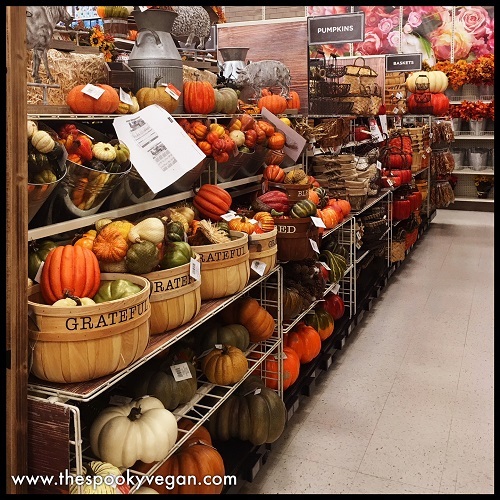 While they hadn't started setting up their Halloween section, I did find plenty of beautiful fall foliage and autumn decor out on shelves. 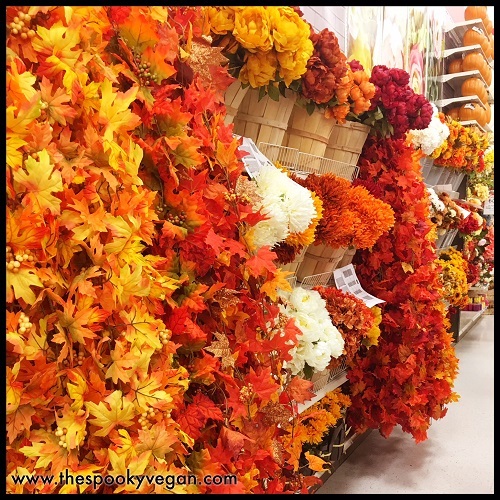 It may not be Halloween stuff, but it sure made me happy to see so much autumn amazingness! 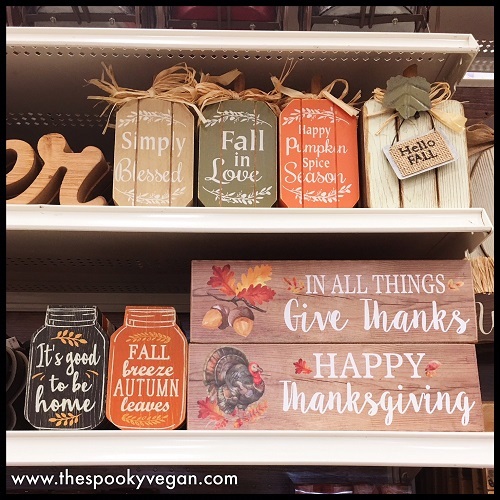 Have you visited your local Michaels store yet? 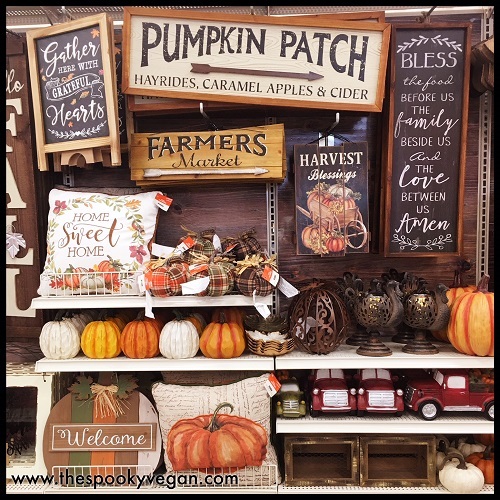 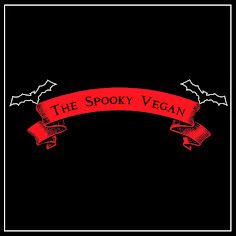 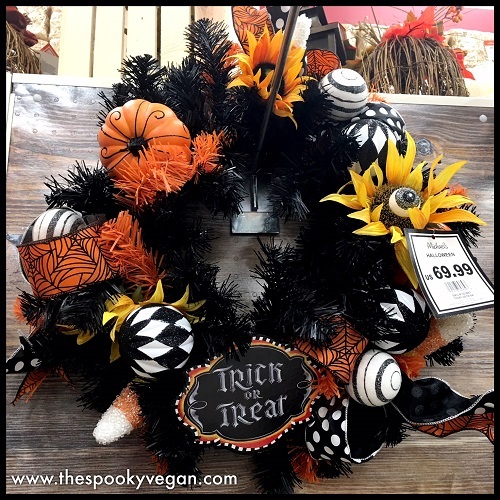 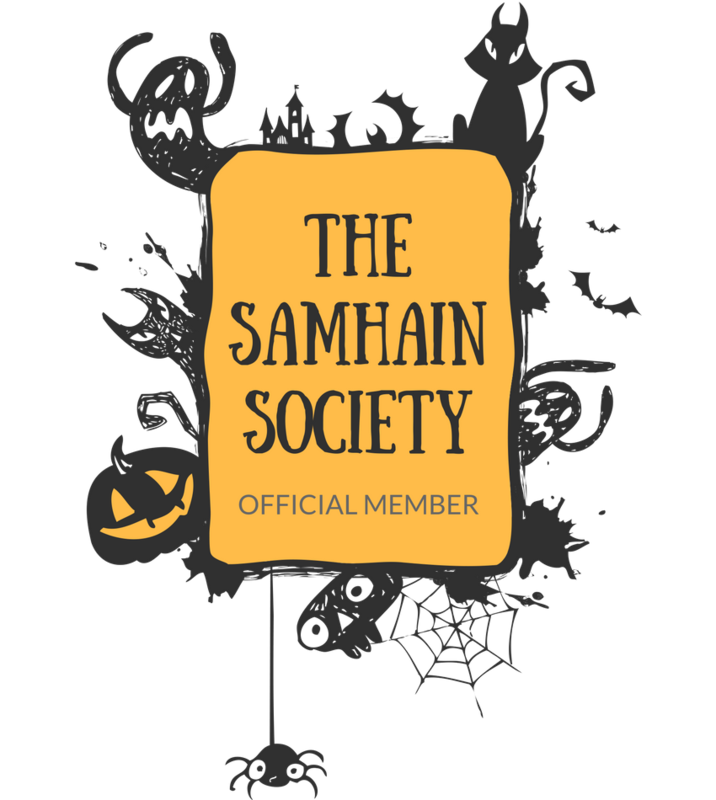 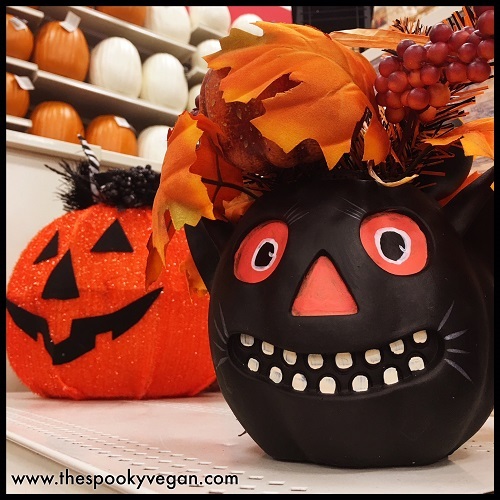 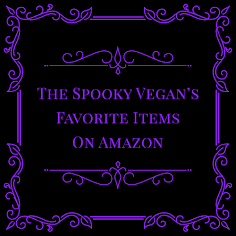 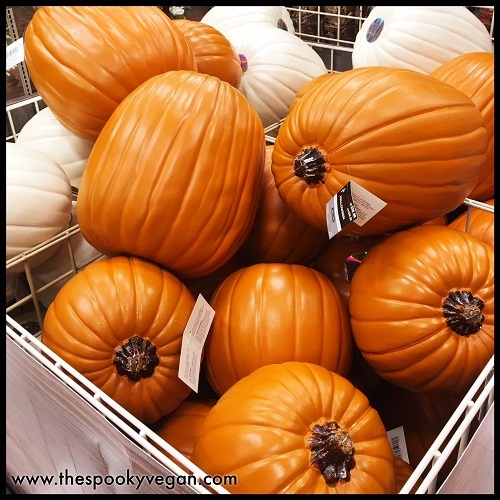 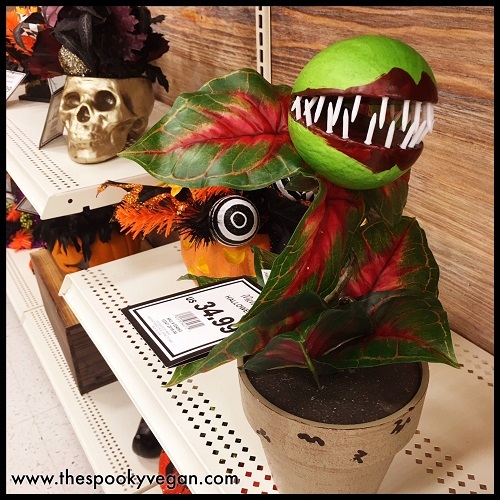 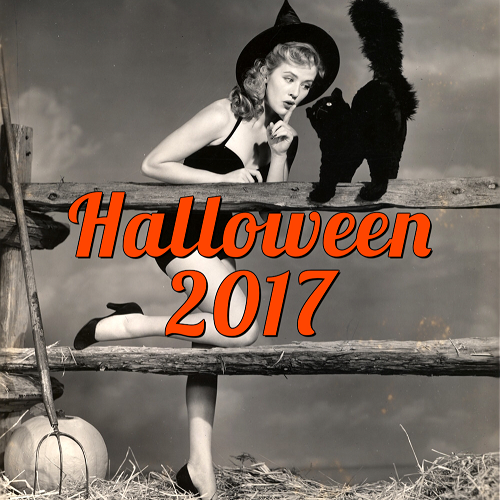 Did you find any autumn decor or Halloween items there? 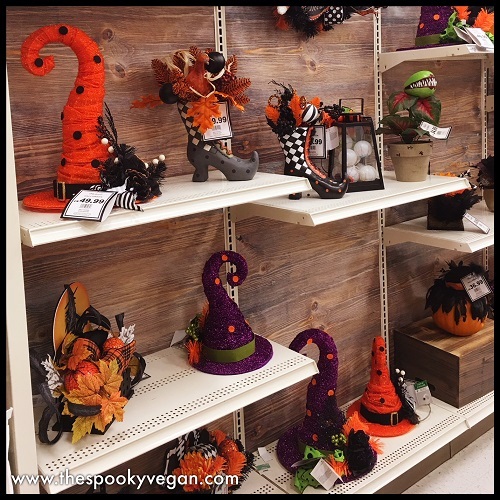 I'll keep you updated when I find Halloween items in Michaels!